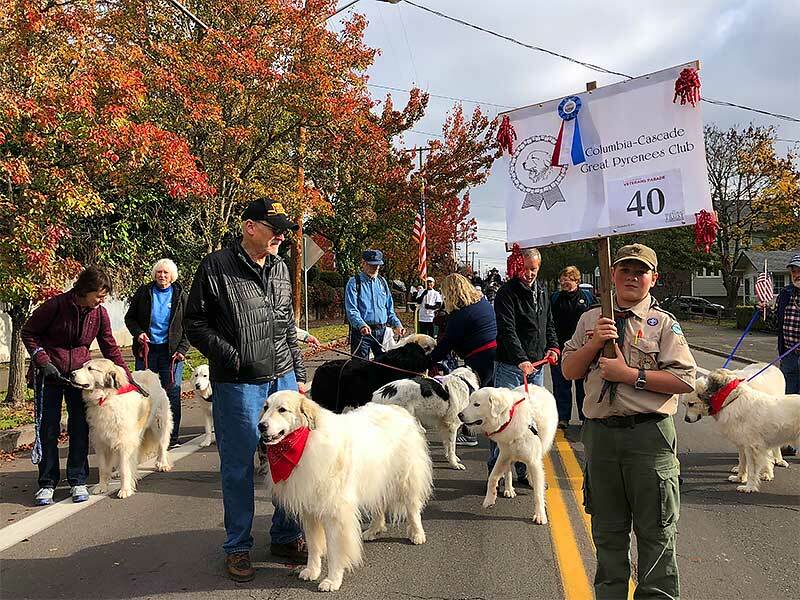 ​CCGPC is a Pacific Northwest club of 30+ years whose members love Great Pyrenees dogs. The club puts out a fantastic bi-monthly newsletter, and hosts fun Pyrenees events around Oregon and Washington--like Hot Dogs and a Hike in February. There is also a Breed Specialty show in June in Canby, Oregon. The club has a VERY deep commitment to helping rescued Great Pyrenees find care and new families. Members support this in time volunteering to walk and care for the rescue dogs and with financial contributions, which are welcome all year long. There have been years with over 60 Pyrs rescued through this club, with the generous help of Kathy Liles and Shady Hill. ​This is the National Club for the USA. It hosts information about the breed and show information as well as the Great Pyrenees Annual Specialty. FANTASTIC Gorgeous Collars, Custom Made. They can have invisible soft prongs inside, for teaching strong dogs not pull hard & too much. Or be made without prongs.